Bring some warmth and comfort to your dicor with this set of 2 cozy square accent pillows. The beige diamond velvet finish on both sides adds a contemporary style to a chair, sofa, bed, or entryway bench. Made from velvety soft polyester fabric that is machine washable and the convenient side zipper allows for easy removal of the poly fill inserts. These textured throw pillows will add dimension to any accent furniture in your home. Add a modern and luxurious element to your dicor with this set of 2 square accent pillows in a mosaic velvet finish. The rich black colour on both sides gives a dramatic flair to a favorite chair, sofa, bed, or entryway bench. Made from a soft lustrous polyester fabric that is machine washable and the convenient side zipper allows for easy removal of the poly fill inserts. These lush velvet throw pillows are the perfect finishing touch in a room! Add a touch of glam to your dicor with this set of 2 square accent pillow in a rich floral velvet finish. The elegant dark grey colour on both sides adds lushness to a favorite chair, sofa, entryway bench, or bed. 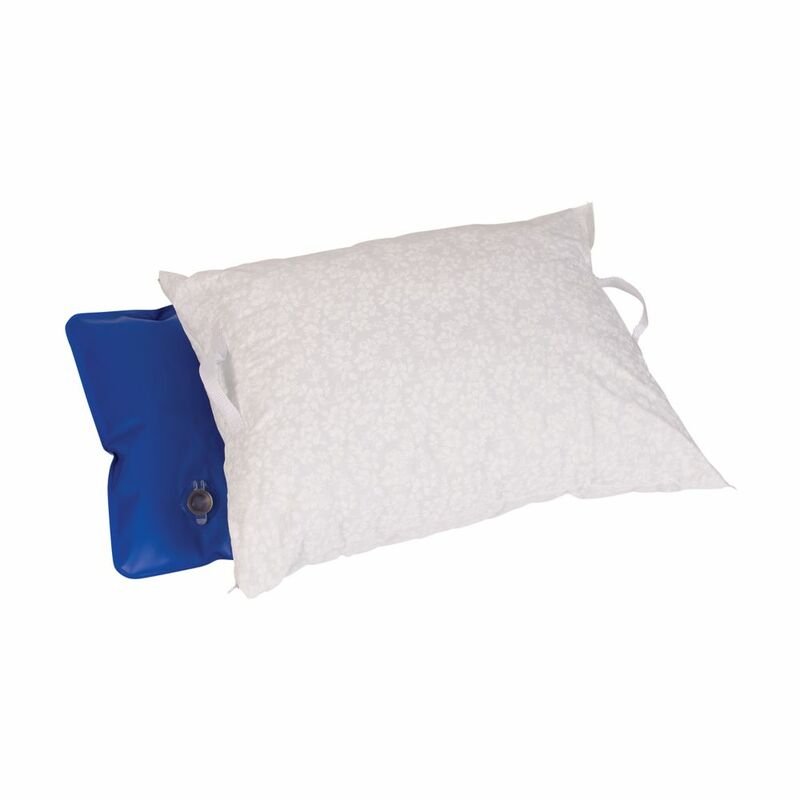 Made from soft polyester fabric and the convenient side zipper allows for easy removal of the poly fill inserts to machine wash the pillow covers. These plush velvet throw pillows are the perfect finishing touch. Instantly transform the look of a room with this elegant set of 2 square accent pillows in an eye-catching abstract dot design. In a tasteful two-tone light and dark taupe colour, these cushions add a chic update to a chair, sofa, bed, or entryway bench. The woven design on both sides is on a soft polyester fabric and the convenient side zipper allows for easy removal of the poly fill inserts to machine wash the pillow covers. These classic throw pillows will give beautiful texture and dimension to your dicor!